I have a confession to make. I am a passive aggressive husband. I am not proud of it. And, as a couples therapist, I am not particularly comfortable in admitting it. I have, however, decided to do something about it because it is crowding out my best self. So where does my passive-aggression come from? The usual culprit for most relationship struggles is our FOO (family-of-origin). There’s a rub here, however. Not all men who have been dealt a lousy parental hand wind up as a passive-aggressive man. 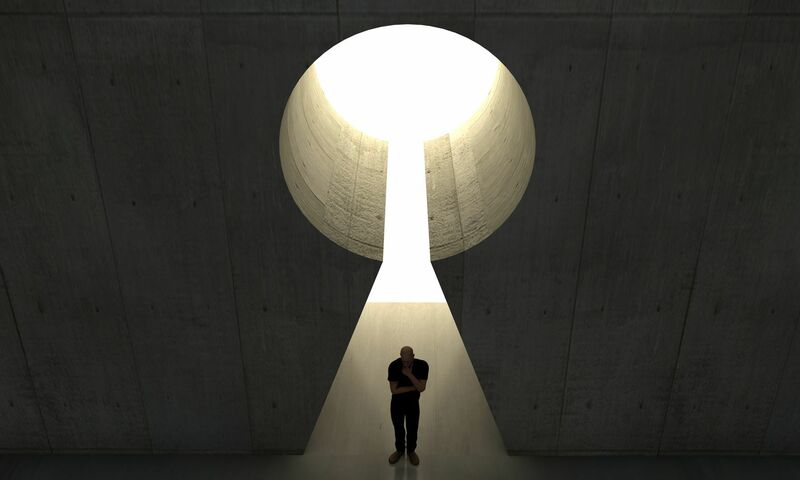 Developmental Trauma is a burden on the soul, but it doesn’t determine our fate. Our fate is determined by our capacity to perceive dysfunctional patterns and take ourselves on around them. It is not the decision of others in our past, it is rather the decisions that we make for ourselves today that matter. And where can the passive-aggressive husband begin to perceive his dysfunctional patterns? How can passive aggressive men change? The Bull in the China Shop Family. In this family, Rage is Power. Naked uncompromising aggression is the norm. Screaming, yelling, insults, sarcasm, and intimidation. The angriest family member prevails, and that is what children in this family learn. These children often turn out as aggressive and narcissistic as their parents. In other words, many become passive aggressive men. The Scream in the Closet Family. For these families, it’s just extremely inappropriate to be angry. Content is secondary, the mere expression of anger is a punishable offense. Only bad, ungrateful people show anger. Children in these families learn to keep their discontent to themselves. A variant on this pattern is one where one family member has a monopoly on anger but calls it something different…like being right for example. Having the last word silences any protest, and sends contrary family anger into the closet where it belongs. The bull has the run of the house and the rest of the family keeps their anger in the closet. That was the story of my family growing up. It is a story true for many passive aggressive men. The Silent Scream in the Closet Family. These families leave anger hanging in silence. They are utterly non-reactive. Anger is merely the ghost of a feeling. Children in these families learn that anger is utterly futile, and a waste of time and effort. It produces passive aggressive men who are frightened to express anger but are angry, nevertheless. What all the children of these families learn is a pretty unhealthy relationship with a fundamental human emotion. These children can not express, regulate, or attend to anger in a constructive and relational way. And these children grow up to be passive aggressive men who cannot express their anger, regulate it well, or attend to it in a friendly and constructive way. However, it’s the families that closet anger away that teach similar messages to children. If anger is an inappropriate feeling that children and other family members are not entitled to, passive-aggression becomes a vehicle for not only poorly expressing anger but often, more importantly, poorly reacting to the anger of a spouse. Passive-aggressive men have a difficult time when their spouse has the NERVE to be angry when they feel a need to stifle this emotion. Passive-aggression is poverty of recognition and meaning-making. Scream in the Closet Families, and Silent Scream in the Closet Families both teach that anger is totally unacceptable. The problem here is obvious. Anger is part of being human. However, too much is often made of the passive-aggressive man’s inability to express anger. What gets lost is a less than thorough exploration of what anger, subjectively experienced from a spouse, means to the passive aggressive husband. It is the reactivity of the passive-aggressive husband that often escalates marital unhappiness. In other words, it’s one thing to feel that your anger is inexpressible, but it’s another thing to feel that your partner is out of line just because they are angry. And that is the message many passive aggressive men received growing up. They were punished for simply being angry. Simply have the emotion was breaking the rules in passive-aggressive men’s homes. And therefore, when their spouse expresses anger, even in a healthy way, they are furious at the violation. The passive-aggressive husband defends against his spouse’s anger by deflecting, denying, and dismissive patterns. These patterns of passive-aggressive men only tend to provoke their wives and escalate the conflict. To the passive-aggressive husband, his spouses’ anger is also a profound comment on his unworthiness. His own anger is stuffed down, eventually spewing out in a defensive tirade against the singular unfairness of it all. He must, at any cost, prevail in the face of this unholy onslaught of spousal rage. First, she has violated a family-of-origin norm against expression anger. Passive-aggressive men feel that this is the first violation. Secondly, as he’s been taught everything is HIS FAULT, passive aggressive men assume responsibility for the anger that may have absolutely nothing to do with him. He is, however, hyper-responsible and assumes responsibility. When he can’t take her anger away, passive-aggressive men fume, as once again he’s subjected to anger as a purely toxic emotion. He can’t fix it. He can’t stop her from feeling angry. He can’t comfortably even identify why he wants it to stop. So how does his protest made known? Well, as indirectly as possible of course. Dysfunctional patterns of anger in families-of-origin are the acknowledged well-springs of passive-aggression. A series of studies by Davies, Hentges et al. was conducted over the last few years on passive-aggressive men and women. It suggested that children who grew up in homes characterized by ongoing unresolved hostility eventually become adults who are relationally insecure, and tend to deflect responsibility for their own issues. These children also grow into adults who tend to be anxious, socially isolated and depressed. Anger is never confronted, understood, or resolved. It is instead, often seen as a harbinger of relational doom. One of the reasons why passive-aggressive husbands have become mind-blinded to their maladaptive relationship with anger is that they have conditioned themselves to ignore their own anger, as well as misunderstand the anger of their partners. Accept that your wife is angry. But it’s not a harbinger of doom. It’s a useful tool to improve your connection. Increase your understanding of anger as an emotion. Be curious about being furious. Notice what comes up for you when your spouse is angry…or when you are. Be mindful. Breathe. Notice. Increase your tolerance for anger. Watch how you tend to stuff it down in yourself, and particularly, the story you tell yourself about what it means if your spouse is angry with you. Listen. Lean in. Talk about feeling defensive before you deny, deflect, dismiss or defend. Ask Questions. Breathe. Then ask more questions. You will be amazed by how mind-blinded you are around your spouses’ anger. Learn not to fear anger. As a passive-aggressive husband, you learned that expressing anger is wrong…so the hidden belief is that your spouse is wrong for expressing anger. And if you come from a Scream in the Closet family where one of your parents held the monopoly on anger and terrorized the family home, recognize the ghosts of these terrors that come up for you when your spouse is angry. Notice. Breathe. Be here now. It’s not the same as your past…honest it isn’t. 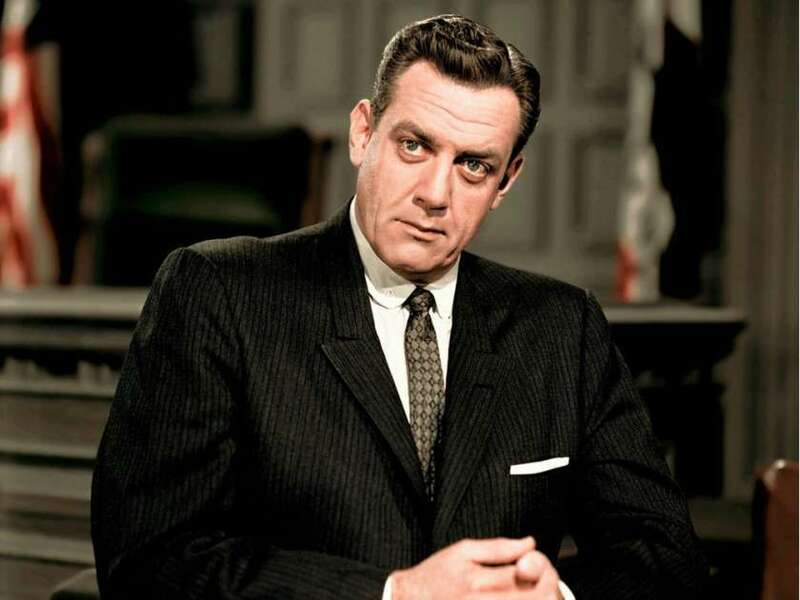 Remember Raymond Burr’s portrayal of Perry Mason? Perry was never content to get his client off…he had to be a brilliant purveyor of justice by finding the real culprit as well. At my worst, I’m a Perry Mason style passive-aggressive husband. When we fight, I often seek to prevail over Dr.K by acting superior and playing the victim to the hilt. It never works, but for a few fleeting moments, I calm the ghosts in my family of origin by acting smug, superior, and oh so reasonable. But I know it’s only about having the upper hand. 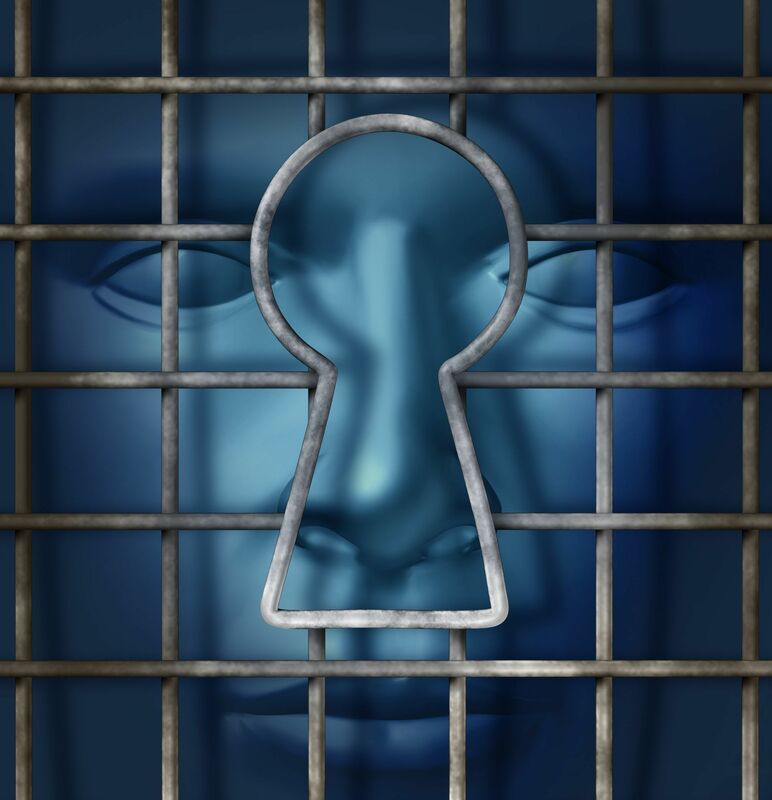 I’m not content to be innocent… others must confess their guilt. The main thing about being a passive-aggressive husband is that it drives our partner’s crazy. And it’s a losing strategy. I’m working on mine, and I encourage you to work on yours. Previous Post Romeo and Juliet in Couples Therapy Next Post Money Can Buy Happiness!